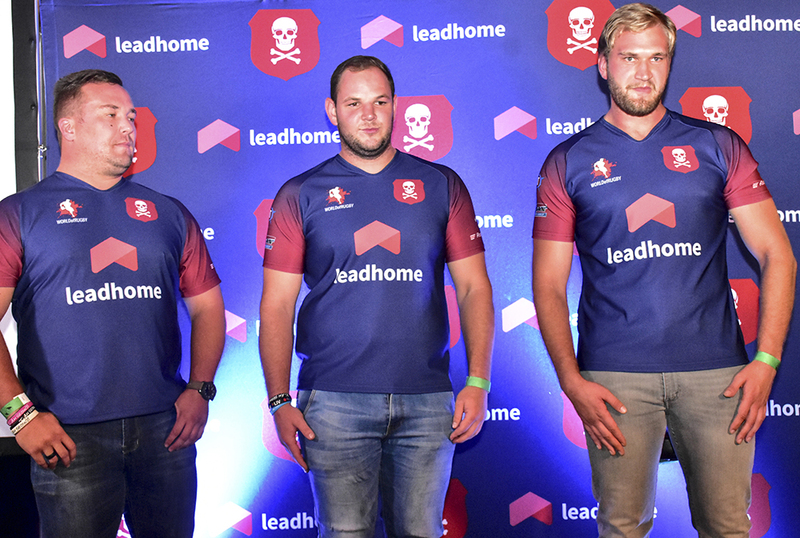 April 5, 2019 - Leading hybrid real estate agency, Leadhome, together with Pirates Rugby Club, celebrated the unveiling and official handover of the new Leadhome Pirates Rugby Jersey for the 2019 season at the Kick-Off hospitably box at Emirates Airline Park on Friday, 5 April 2019. 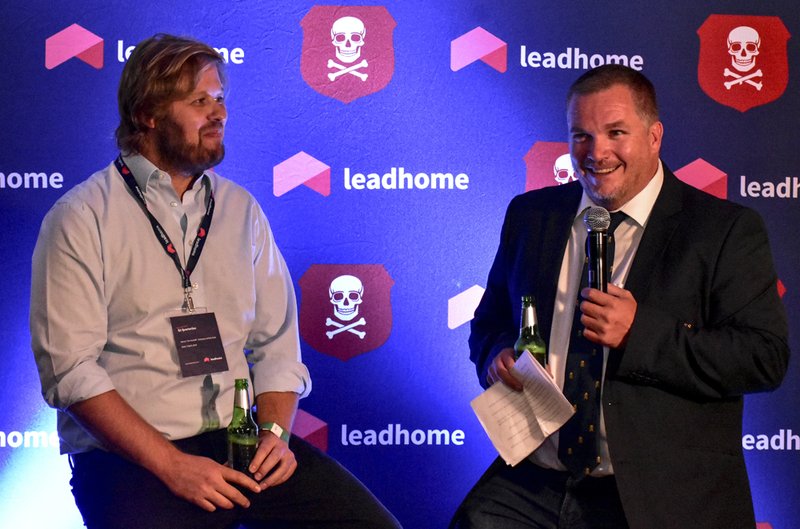 This follows Leadhome’s announcement of its title sponsorship of Pirates Rugby Club, one of Johannesburg’s oldest rugby establishments, in February this year. In line with Leadhome’s community upliftment strategy, the sponsorship aims to assist the Club to build its youth and female player development, while also continuing with its outreach programmes and overriding growth strategy. Pirates has the biggest youth rugby programme within the Golden Lions territory. With over 300 junior players and a further 80 senior boys, Pirates draws players from other provinces and a variety of schools. Two years ago, Pirates launched its first women’s rugby team and also participates in a variety of community outreach programmes.